If there's a coffee chain that you have to visit, make it Costa. Yes I've heard how terrible their UK version is but trust me, the Singapore version is 👍🏻 (no they are not paying me to say this). I've always enjoyed their muffins and especially their relatively new Corto Classic (a super strong creamy blend of espressos). With the opening of their newest flagship Costa269 at Holland Village, we now get to enjoy proper cafe food from their hot kitchen. And HELLO all day brunch! The menu features a combination of British inspired flavours and classic breakfast favourites. 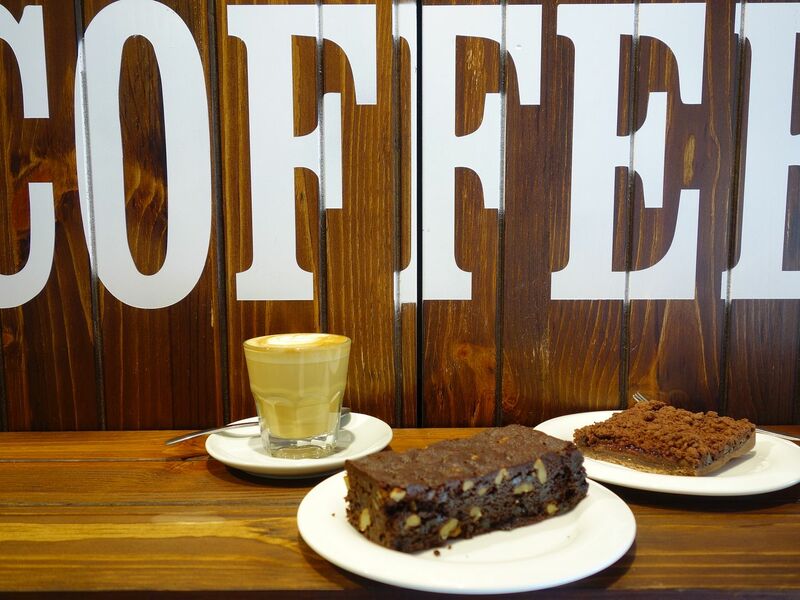 Every order is made fresh-on-demand and designed to complement Costa’s range of handcrafted coffees. 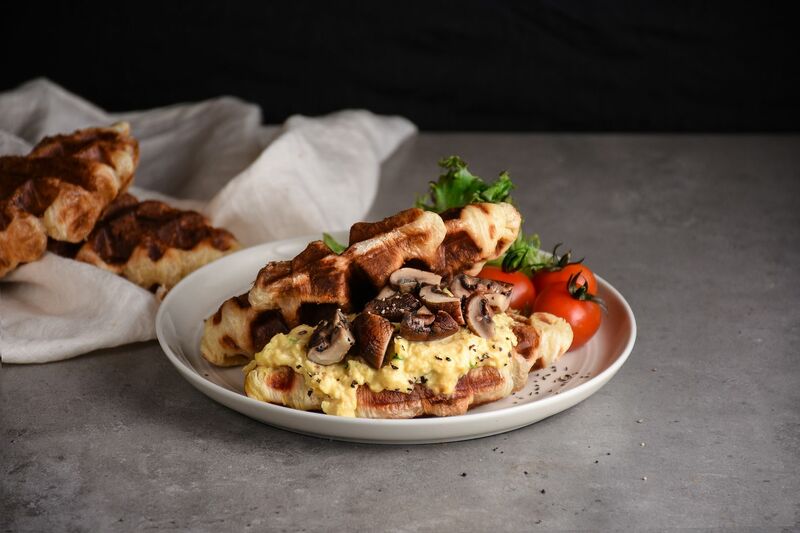 Their headliner is the Croffle, which is a crispy, flakey, buttery waffle-pressed croissant and I found it quite the perfect base for desserts even! First, savory maybe? The Morning Croffle ($14) is served with slices of turkey ham, sautéed button and swiss brown mushrooms and scrambled eggs . The eggs are decent, but could be more moist, less firm. There's also the typically British Fry up version- The Great Croffle Fry-Up ($17) which has the option of a beef sausage made from ground beef, tomatoes and onion (which was a tad too powdery and mushy for me though the flavor is quite decent). IMO, the croffle worked the best in the sweet version- the Very Berry Croffle ($11)! 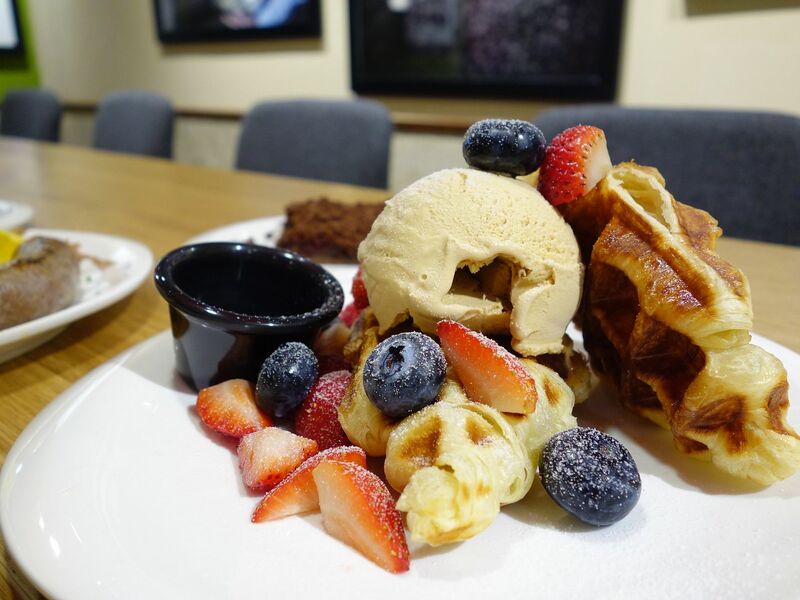 The croffles are served with a choice of salted caramel, chocolate or vanilla ice cream and topped with sliced strawberries and blueberries dusted with icing sugar. GO WITH SALTED CARAMEL! It's a tad sweet but that saltiness goes so well with that buttery and chewy center of the croissant. In addition to the croffle trio, the menu also includes The Salmon & Scramble Bagel ($14) and Avocado on Toast ($11). 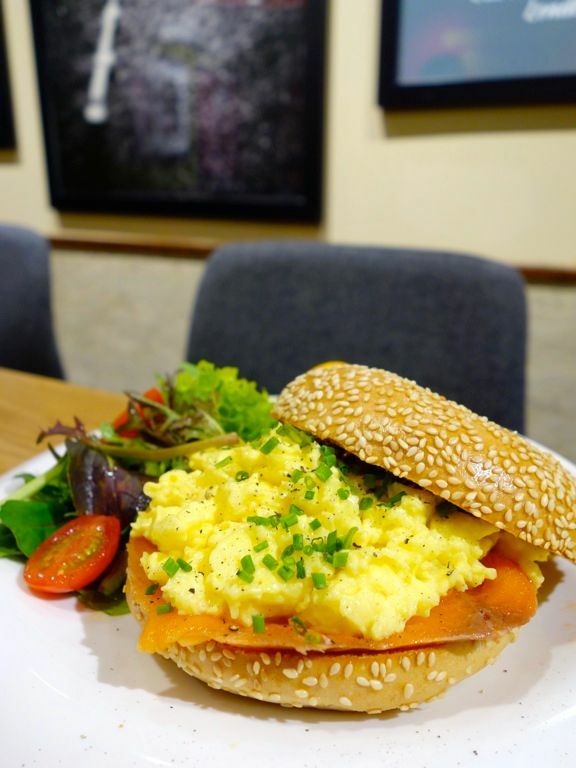 While the bread doesn't qualify as a bagel, it still makes for a decent sandwich with generous slices of salmon and eggs. Well the latter is a crowd-pleaser of fresh avocado and a perfectly poached egg, seasoned with a dollop of sour cream and a dash of lemon juice. A healthier meal would be the miss-it-and-it's-gone Bircher Muesli ($8.90). It is made from steel-cut rolled oats soaked overnight with Greek yoghurt and low-fat milk and finished with a choice of 2 fruits and unlimited toppings such as almond flakes, chia and pumpkin seeds. You can even pre-order your own muesli for pick up the following day! Customers who return their Costa Bircher Muesli mason jar will receive 50 cents off their next muesli order or can simply bring their own container for Costa to fill with the muesli instead. NAIISE!! It's available till 11am daily but it runs out so quickly!! BTW, Costa269 also offers smoothies and fresh squeezed juices if you're not a coffee person (i judge). Get their Corto Classic really, it's an awesome cuppa joe. 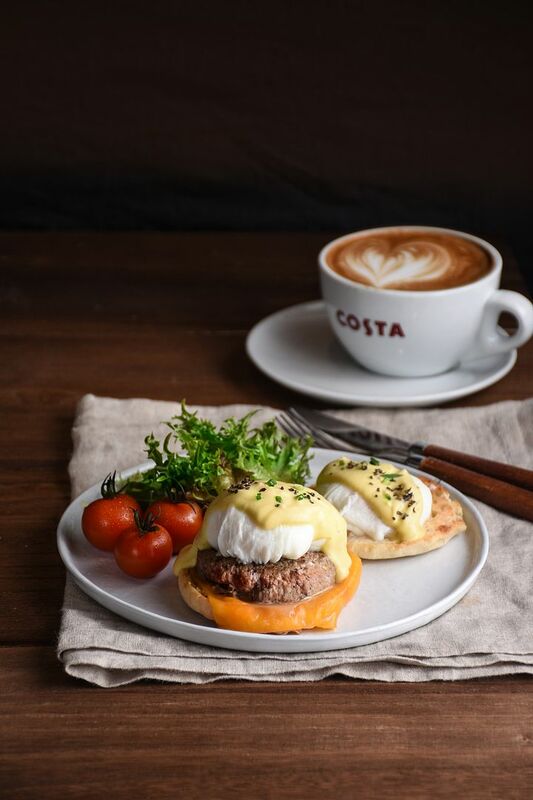 Costa269 currently offers Deliveroo services to Holland Village residents and is set to expand the menu to include these latest brunch additions. 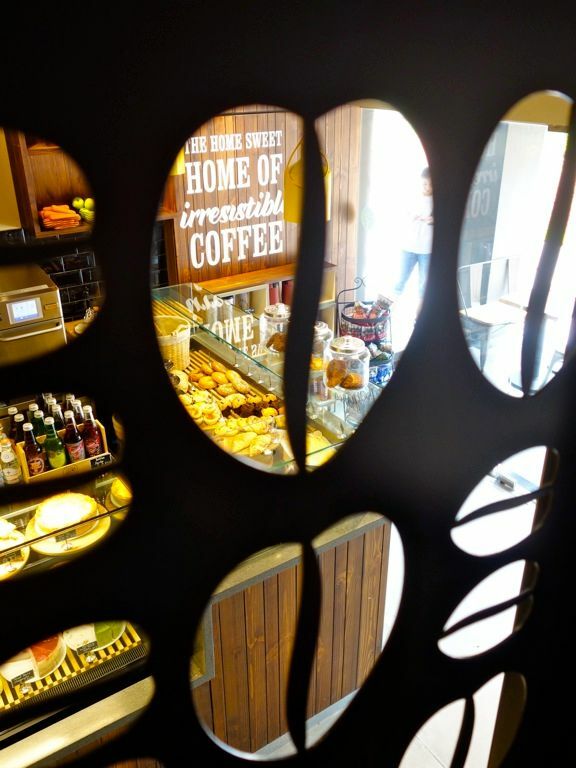 The outlet will also introduce new items in the coming months with plans to offer craft beers and a grill-led menu.